First of all, Knee pain does not mean Osteoarthritis all the time. It can be from structures inside the joint like bone, meniscus, cartilage and ligament or Extra articular meaning surrounding structures like muscle, tendon, bursa or ligaments. It can be assessed clinically and confirmed with imaging like X ray, USG or CT/MRI. 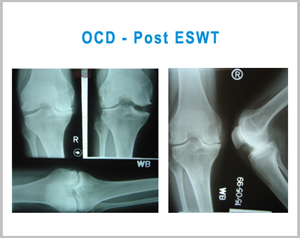 Younger patients usually have soft tissue problems like overuse/ sports injury and older patients have osteoarthritis. There is always a scope of conservative trial i.e. drugs, physiotherapy, rest and proper rehab programme. 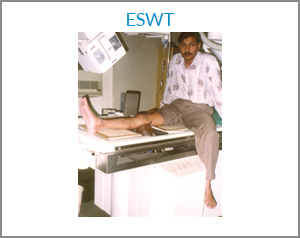 Failing this initial programme one can opt for ESWT/RSWT which can save the patient from the agony of surgery which is always a last resort to save the natural knee joint. Various operations have been designed to salvage the knee. 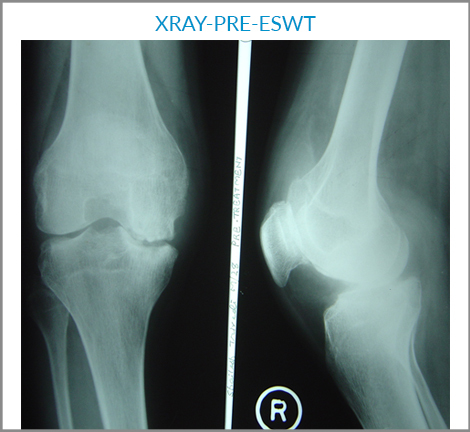 When osteoarthritis is in the grade 3 and beyond one opts for total joint replacement. This artificial joint has a life of its own and one needs to be careful and vigilant not to have excess of overloading so as to avoid revision of the joint.